I am the kind of person that likes to have some inspiration or motivation around at all times. A really simple but awesome way to keep motivation around is to have a quote wall. 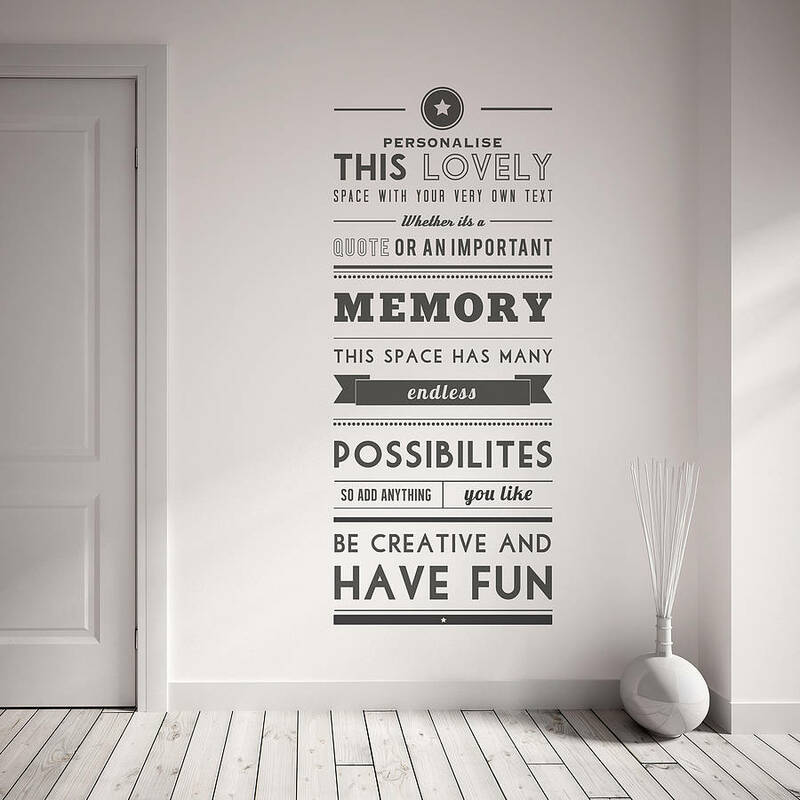 While you might be the kind of person that likes to print off quotes from Tumblr and stick them to your wall there are some awesome wall graphics that have quotes which I feel really add to the vibe of a room. You can create your own quotes or use a pre made one. Some are short and sweet others are a bit longer it depends on the space you’ve got to work with and how complicated you want the room to be. Personally I think simple short quotes are best suited for the bedroom, lounge or dining room. 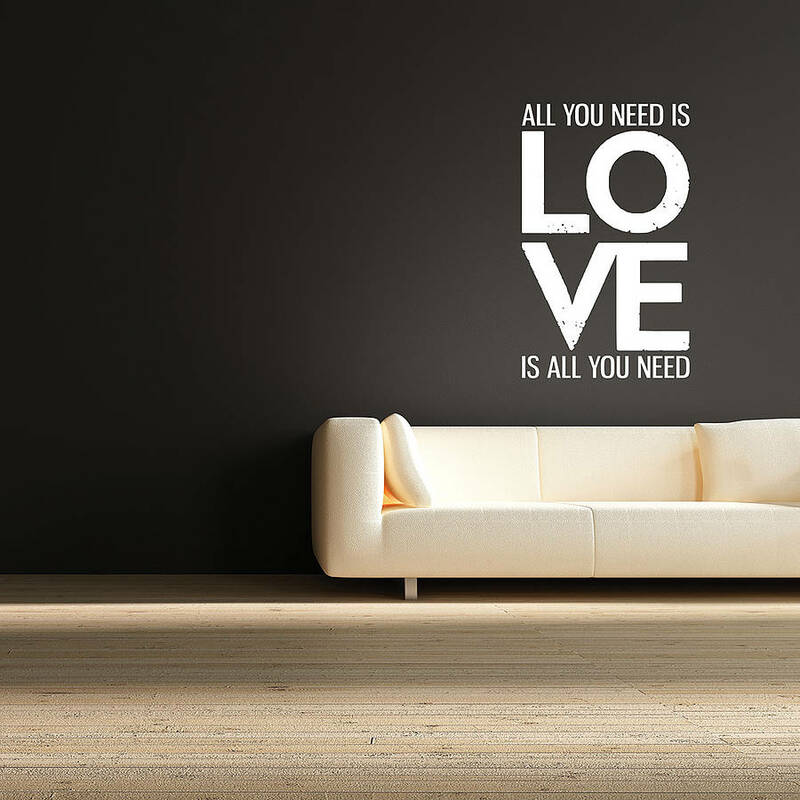 Longer quotes could look good at the end of a hallway or an area that you don’t really relax in. 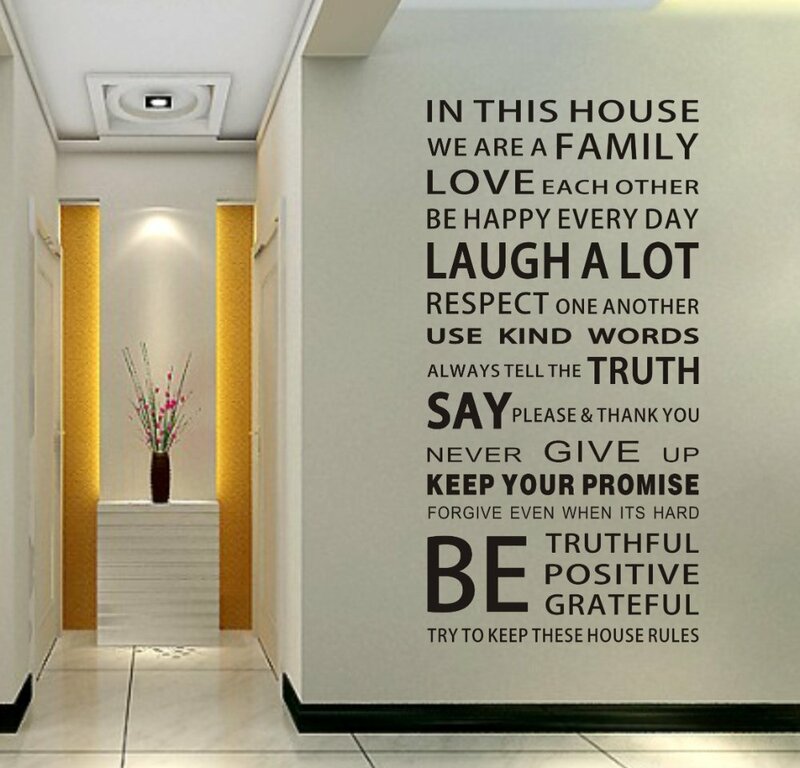 The ‘House Rules’ quotes could be an awesome addition to an entryway. Here are a few examples to get your creative juices flowing!